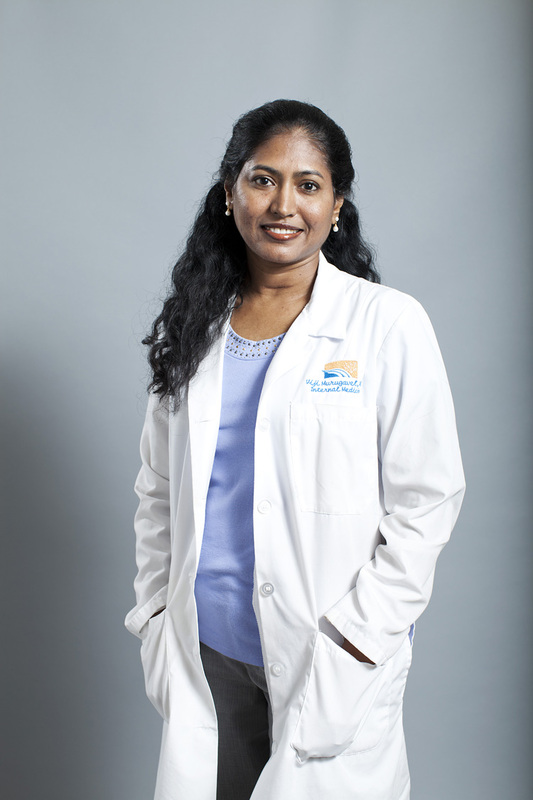 Dr. Murugavel was born and brought up in India, moving later to the U.S. for higher studies. She has lived in Phoenix for the past 23 yrs. She completed her internal medicine residency at St Joseph’s Hospital and Medical Center and worked as a hospitalist at Banner Desert Medical center for 7 yrs. For the past 8 years, she has been with Gila River Health Care. She works in the outpatient department and is the Primary Care Medical Director. Some of the things she enjoys is cooking, gardening, and traveling.